Indian scientists have developed a smartphone app that helps colour blind and visually impaired students detect colour changes in a routine lab experiment. 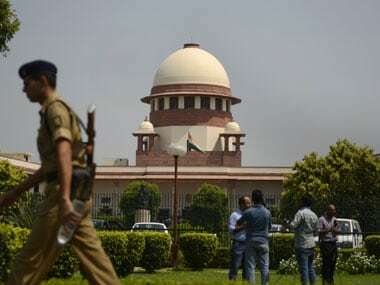 The Supreme Court on Thursday held that personnel working in the Indian Air Force cannot sport a beard based on religious grounds. 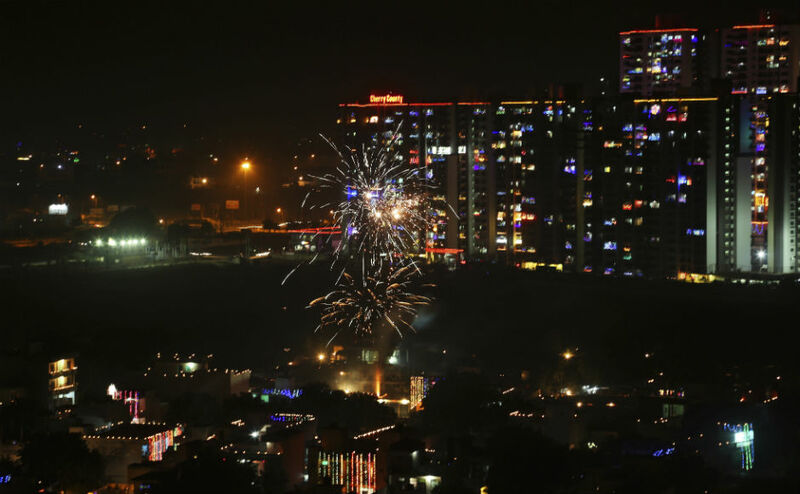 Today's Google doodle is celebrating the India festival of colour -- Holi, with what seems like coloured powder that is used in the actual festivities. As you hit the play button on the doodle, the logo comes alive with a splash of colour. 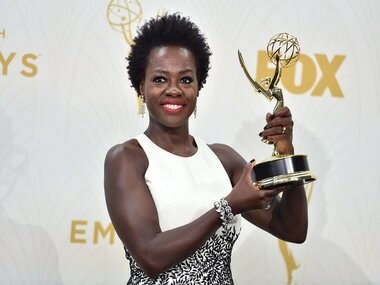 Viola Davis made history on Sunday by becoming the first black woman to win an Emmy for best drama series actress. 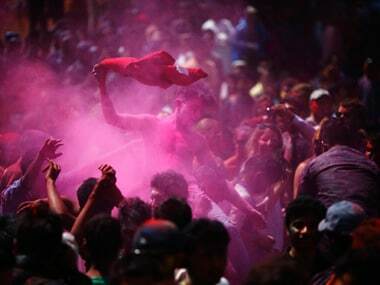 Bollywood has delighted in all the story possibilities that Holi offers. The play with gulal makes for beautiful visuals and offers a fabulous chance to play with ideas of revealing and obscuring a character's true intentions and/or nature.